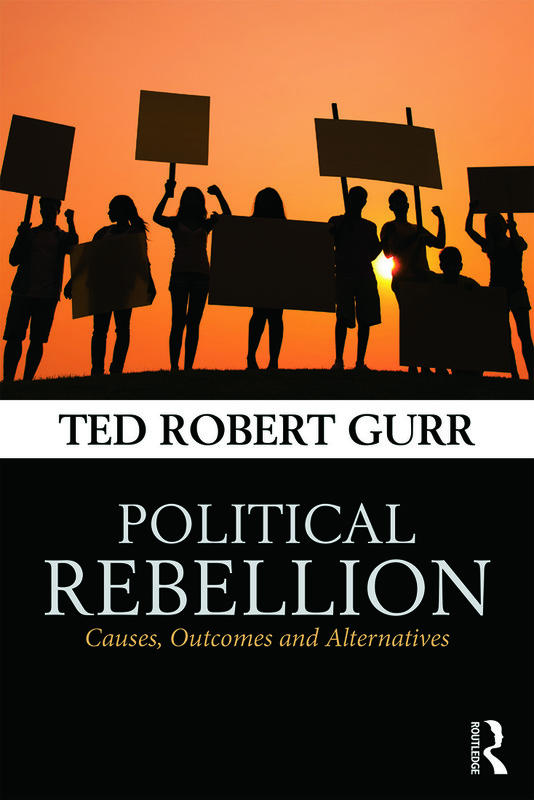 This volume comprises key essays by Ted Robert Gurr on the causes and consequences of organized political protest and rebellion, its outcomes and strategies for conflict management. - What grievances, hopes and hatreds motivated the protesters and rebels? - What did they gain that might have offset myriad deaths and devastation? - How effective are protest movements as alternatives to rebellions and terrorism? -What public and international responses lead away from violence and toward reforms? The essays in the volume are updated and are organized around the evolving themes of the author's research, including theoretical arguments, interpretations and references to the evidence developed in his empirical research and case studies. The concluding essays bring theory and evidence to bear on the past and future of political violence in Africa. This book will be of much interest to student of rebellion, political violence, conflict studies, security studies and IR. Ted Robert Gurr is Distinguished University Professor Emeritus in the Department of Government and Politics, University of Maryland, USA. He is internationally-recognized for his theoretical, comparative, and historical studies of societal conflict, and is author of the award-winning books Why Men Rebel (1970, 2010) and Violence in America (19769, 1979, with Hugh Davis Graham). His most recent book is Crime-Terror Alliances and the State (Routledge 2013, with Lyubov Mincheva ).